After reading through our Bankruptcy Information Center, fill out the Business or Consumer Debtor Analysis Form and send it to the Law Office of Jon B. Clarke. 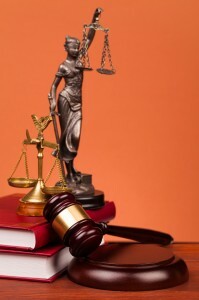 - Castle Rock Bankruptcy Attorney - Jon B. Clarke, P.C. Jon B. Clarke, P.C. > Bankruptcy Information & Forms > Business or Consumer Debtor Analysis Form > After reading through our Bankruptcy Information Center, fill out the Business or Consumer Debtor Analysis Form and send it to the Law Office of Jon B. Clarke. After reading through our Bankruptcy Information Center, fill out the Business or Consumer Debtor Analysis Form and send it to the Law Office of Jon B. Clarke.